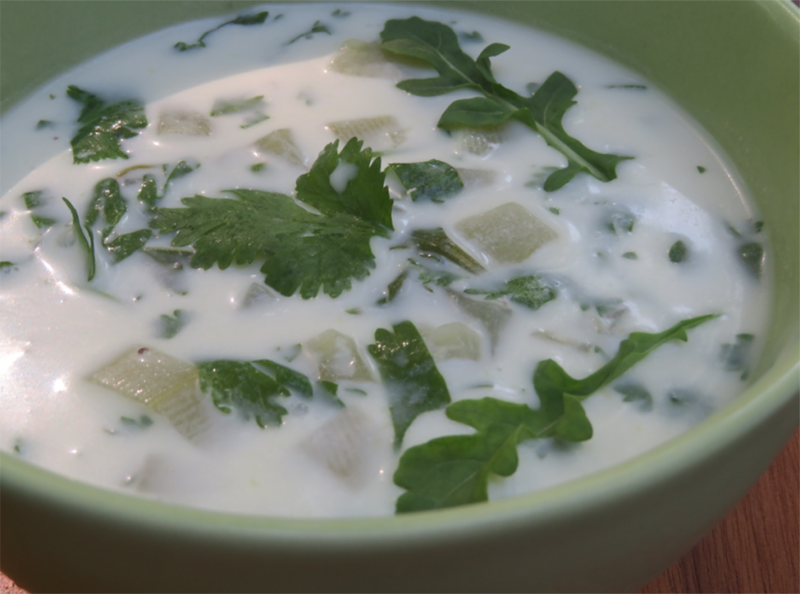 In this lovely summer soup, the cooling power of cucumber is augmented by coconut milk, cilantro, and mint, all which cool the metabolism even further. 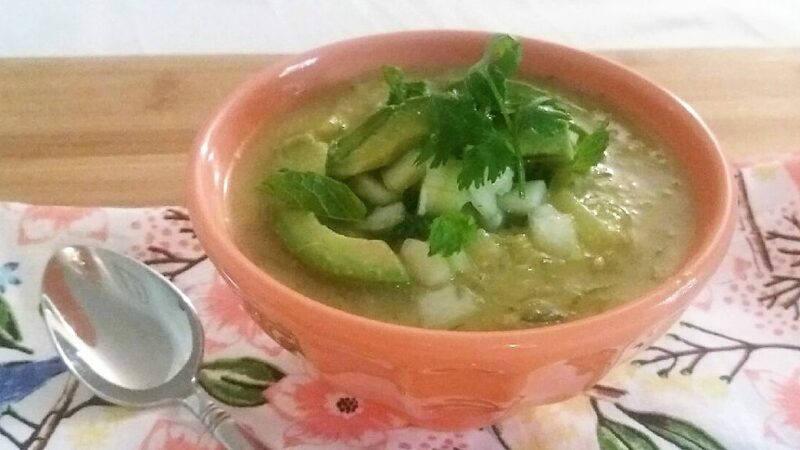 Fresh ginger, cumin seeds, black mustard seeds, and lime all aid digestion besides being richly flavorful. They are also warming foods, which bring balance to the dish for vata and kapha types, who tend to be cold natured. 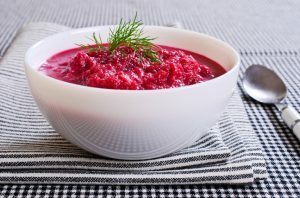 It’s summer—at least it feels like it after a week of 88 to 90 degree weather here in Raleigh, North Carolina—so bring on the cool specialties like this Roasted Beet and Fennel Soup. 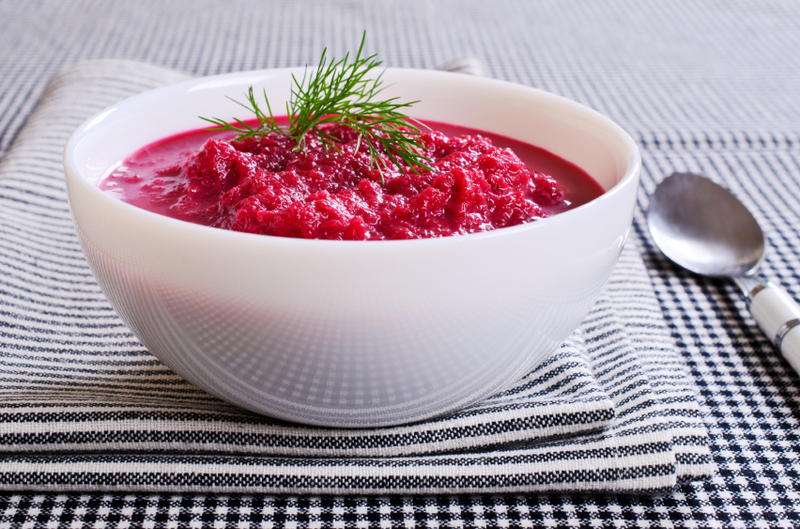 Cool soups are a perfect way to refresh yourself when you’re over-heated. Did you notice that I said “cool” rather than “chilled”? Let’s zoom in on that thought.